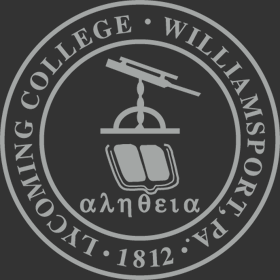 Lycoming College invites the Williamsport community to a magical evening of romantic tunes this Valentine’s Day. 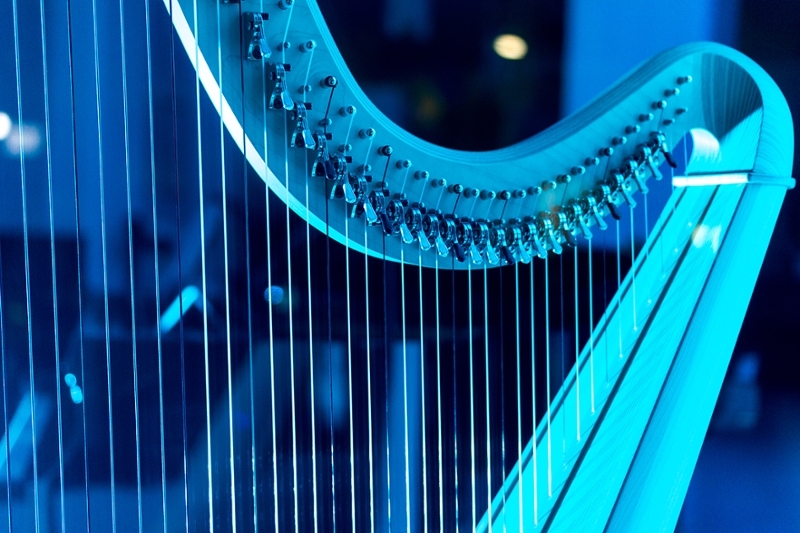 Harpist Anne Sullivan, in collaboration with local guest artists, will perform a medley of love songs on Thursday, Feb. 14, 7:30p.m., at the Community Arts Center in downtown Williamsport. Sullivan began her harp career at the age of 12 as a featured soloist with the Philadelphia Orchestra, and has since been an extremely successful recitalist, chamber musician, and symphonic soloist. She has accompanied a variety of popular artists, including Frank Sinatra, Johnny Mathis, and Roger Daltrey of The Who. She also boasts a successful solo career, with two solo CD’s as well as many solo concert performances. Comprised of selections from both the stage and the screen, her Valentine’s Day performance will include music from “Phantom of the Opera” and “West Side Story,” as well as a few Latin tango pieces. The intense emotions Sullivan brings to the stage will provide for a truly memorable evening of outstanding musical performance. Tickets are available online at https://www.caclive.com/event. Student tickets are being offered for $5 and general admission tickets are being offered for $15.